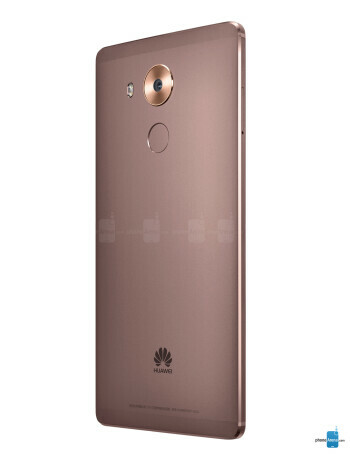 The Huawei Mate 8 makes use of the company's in-house Kirin 950 chip, a high-end effort that integrates four ARM Cortex-A53 cores clocked at 1.8GHz and four Cortex-A72 cores clocked at 2.3GHz. The Kirin 950 also includes a high-end ARM Mali-T880 GPU, a Cat. 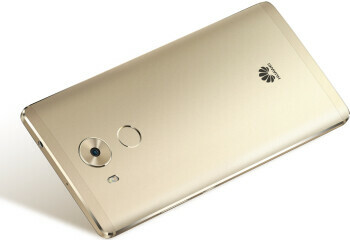 6 LTE radio, a Tensilica Hi-Fi 4 DSP chip, as well a motion co-processor. 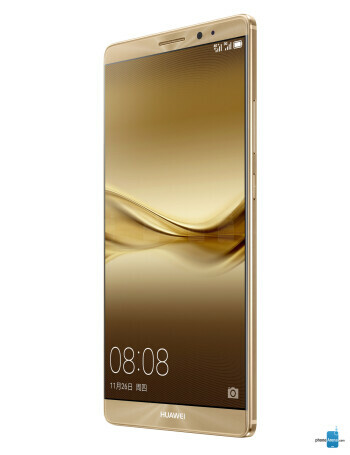 Other specs for the Huawei Mate 8 include a 6-inch display with a resolution of 1080 by 1920 pixels, 4GB of RAM, 128GB of integrated storage space, an 16MP primary camera, and an 8MP selfie shooter on the front. 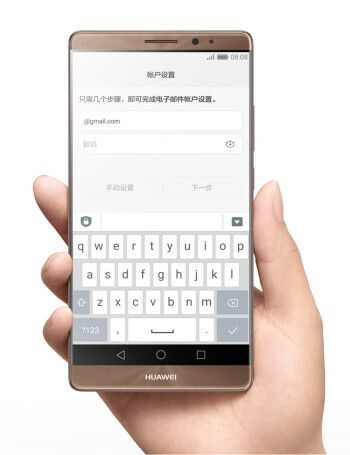 New variant of Huawei Mate 8 certified by TENAA adds Force Touch?